The Research Institute of the Hospital de La Princesa (Instituto de Investigación del Hospital de La Princesa) was established on December 15, 2009 under an agreement signed between health centres linked to the Ministry of Health of the Community of Madrid and other institutions conducting basic and clinical research. It consists of the University Hospital La Princesa (as a basic nucleus of the Institute), University Hospital of Santa Cristina, Children's Hospital of the Child Jesus, Influence Area Primary Care Hospital U. of The Princess and the Autonomous University of Madrid (including the university Teófilo Hernando Institute of Drug R & D). Joan B Soriano, MD, PhD, FERS, FRCP, is a senior medical epidemiologist, with 20+ years experience conducting epidemiological and clinical respiratory research. 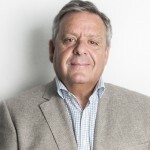 Dr. Soriano joined early in 2015 the Instituto de Investigación Sanitaria Princesa (IP), and the Universidad Autónoma de Madrid, both in Madrid, Spain. He is moving from being Group Director of Epidemiology and Respiratory Health at the Health Research Institute of Palma de Mallorca (IdISPa) of the Health Research Foundation of the Balearic Islands (FISIB), located at the University Hospital Son Espases (HUSE), there up to December 2014. Joan is Associate Editor for the European Respiratory Journal since 2007 to date and is a frequent lecturer and traveller. He has 200+ publications in clinical epidemiology, management, and treatment of respiratory diseases, totalling 6,000+ citations, and a Hirsch-index of 56. Dr. Soriano is currently focused on COPD, asthma, and tobacco research, clinical trials, and translational respiratory medicine. 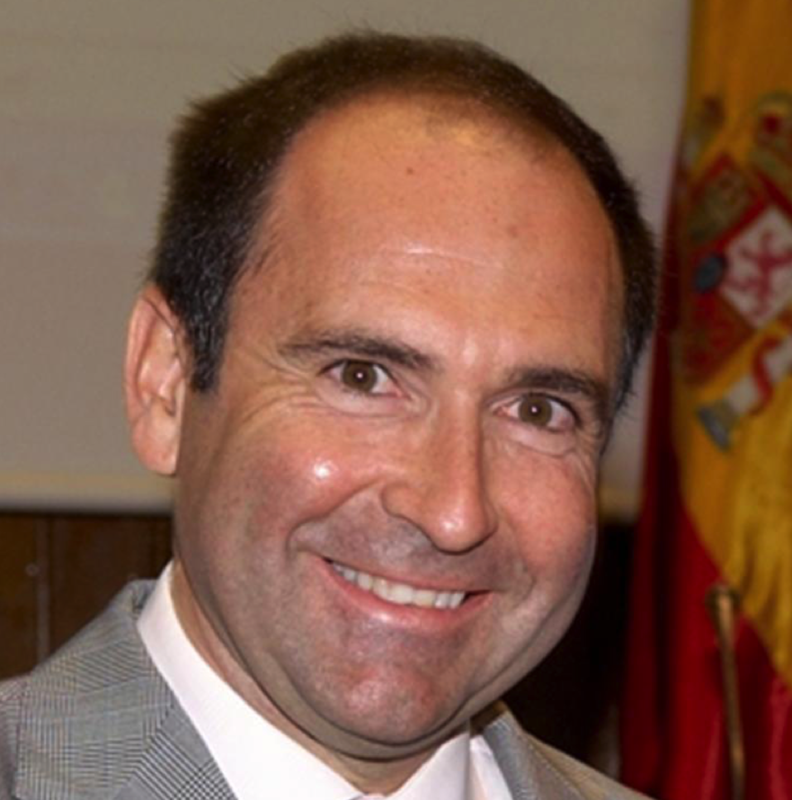 Julio Ancochea Bermúdez, MD, PhD, is the head of Pneumology Department at the University Hospital La Princesa (Madrid, Spain) since 2001, and he was Medical Director of this hospital from 1994 to 1998. Dr. Ancochea was appointed Professor of Medicine at the Universidad Autónoma de Madrid in 2000 and Coordinator for issues related to Health Sciences in 2006. He was President of the Spanish Society of Pneumology and Thoracic Surgery (SEPAR) between 2006 and 2009, and he coordinates the COPD strategy of the National Health System since 2009. He has over 200 papers on various aspects of respiratory medicine listed on PubMed and is the author of nine textbooks and 59 book chapters. Among other awards, in 2014 he received the award as the Spanish respiratory physician with the best reputation. Tamara Alonso qualified in 2011 from the Medical School of the Universidad Autónoma de Madrid and trained in pulmonology at the University Hospital La Princesa (Madrid, Spain). Currently, she works as a research fellow associated to Teófilo Hernando Institute (Universidad Autónoma de Madrid) and is focused, among others, on COPD and tobacco research. Maria Teresa Pastor Sanz graduated in Statistics in 1995 and finalised her MBA Executive in 2003. 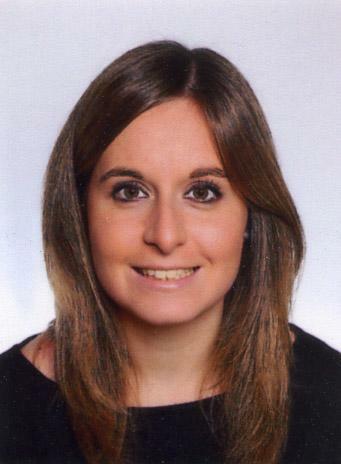 Ms Sanz graduated in Applied Statistics in 2013, by the Complutense University of Madrid, has worked as statistician in several private companies (working with international projects) and public companies (among them in Ministry Health, Social Affairs and Equality).